St Paul for All is scheduled for April 28, 2019and registration is live now! Here’s a glimpse of last year’s St Paul for All 2018. Let’s go back a bit further…here’s a glimpse of St. Paul for All 2013! Where will you serve this year? That’s up to you! Click here to register for this year’s St. Paul for All! 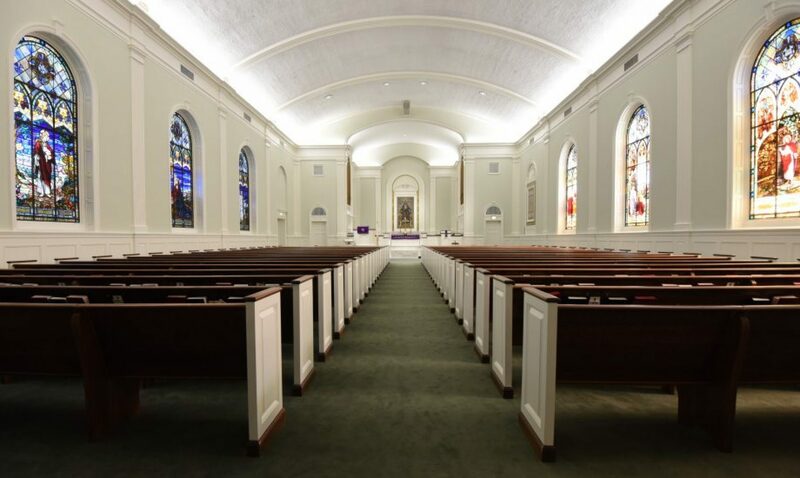 For a detailed list of all the venues, click here. It’s time to register for St. Paul for All! Click here to see the venues to see all the places available. Use the form below to register now. Click here to register for St. Paul for All. We’re excited about this year’s St. Paul for All. 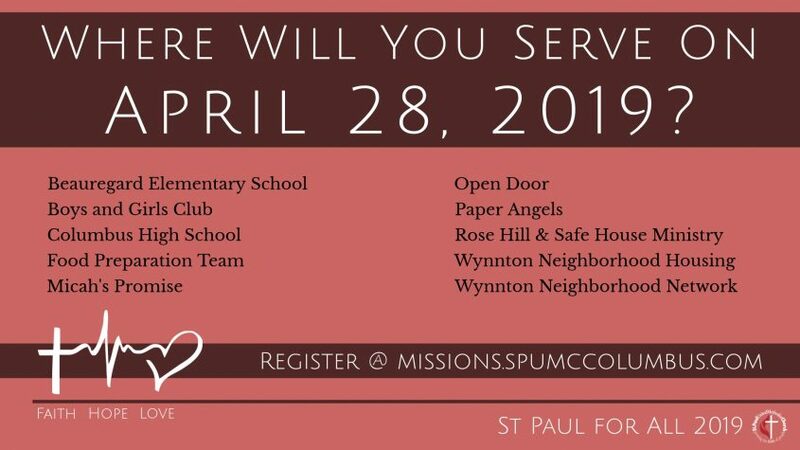 Make plans to join us for our 7th annual St. Paul for All on April 28, 2019. There will be some familiar places to serve and some new places … and … opportunities for people of all ages. 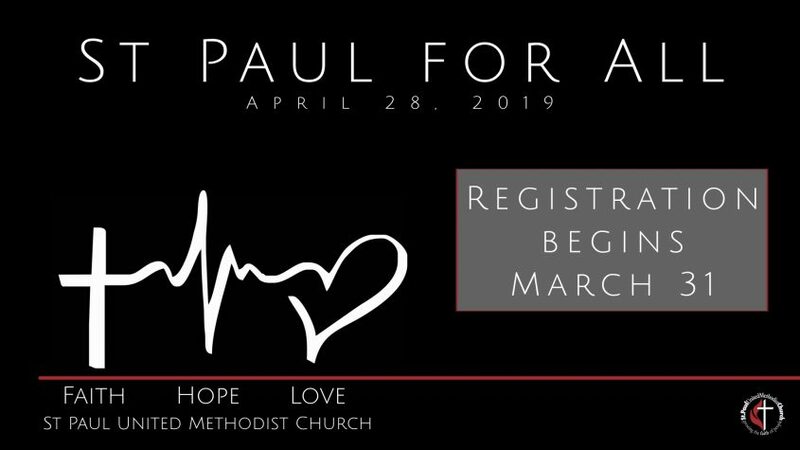 Make plans to join us for St Paul for All on April 28, 2019. Online registration begins this Sunday.